Have you ever wanted to gift your friend a book or get some surprise new reads in the mail only to find that the services like these are only USA based, leaving no special services for UK readers? I've been there. 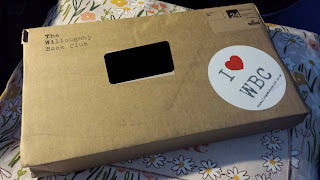 I searched long and hard to find book subscription services to post on my blog and gift to friends. So when the Willoughby Book Club found me, I was overjoyed to get to share this amazing site with all the readers who've been dying to get their hands on something this good. They've also been featured in a ton of amazing press, including The Guardian and The Telegraph to name a few big names, which impressed me further. 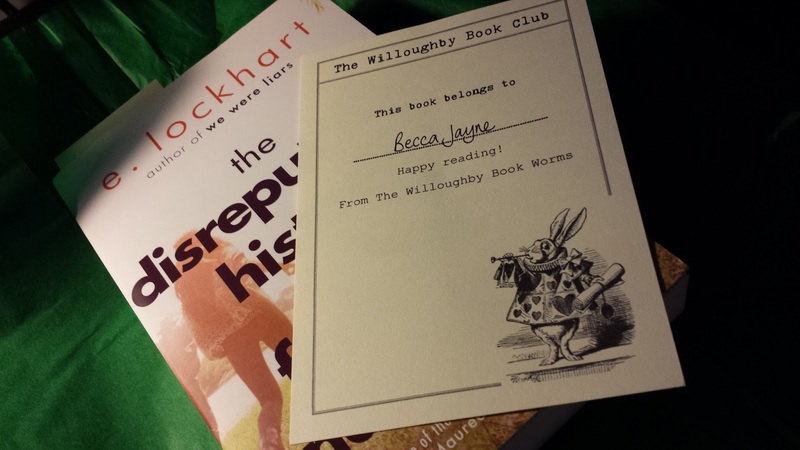 So, how what is the Willoughy Book Club? Adam & Chloe Pollard (the owners) found themselves that there were no services that offered a good range of books to readers in ways like this. So they started the book club with book subscription box gifts (available in all ages and interests from YA, Children, Adult and even picture books for babies) in 3, 6 or 12 month packages to suit your gifting ideals. Tell them about your gift recipient with a few short questions and sit back while they make the best bookish gift imaginable in a perfect little package. 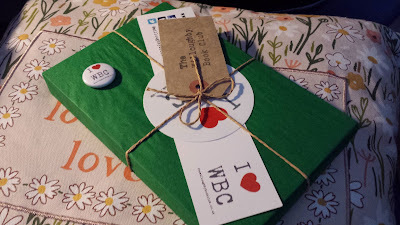 My book arrived in a pretty little box with a cute I heart WBC sticker that I couldn't wait to get open. Inside was this beautifully crafted and wrapped book that looked too pretty to open! They even threw in a little pin that I've pinned to my handbag and a bookmark. I love E. Lockhart's books so much (you've probably seen my ramblings about her novels on my blog a thousand times) so I was more than happy when I saw this inside! I didn't have this novel of hers (although it was on my wishlist) and the personalised card was a beautiful touch. I'm over the moon with the service that the Willoughby Book Club provide. 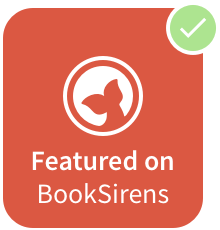 Not only do you get a great selection of books, but they also donate a book to Book Aid every time you place a subscription. I'll be sending their information to all my UK book lover friends and around the world to take a look at their selection of affordable and amazing book packages from couples to classics to cooking fanatics.